The East Asia Institute at Tokyo Christian University is a one-semester program, offered in the fall semester, that gives students the opportunity to study in Japan at a Christian University. EAI consists of four primary courses, carrying three semester-credit-hours each, that introduce Japanese culture through (a) Anthropology, History and current Affairs of Japan, (b) Arts and Ascetics of Japan, (c) The Religion and Philosophy of Japan, and (d) An Introduction to Basic Japanese Language and Practical Culture. It is also possible to add an extra course for a total of 18 hours. This is not necessarily recommended as it is good to have time to explore the Japanese culture. All courses are taught in English or Japanese (with immediate English translation). This program includes five to seven field trips around Tokyo and Japan. 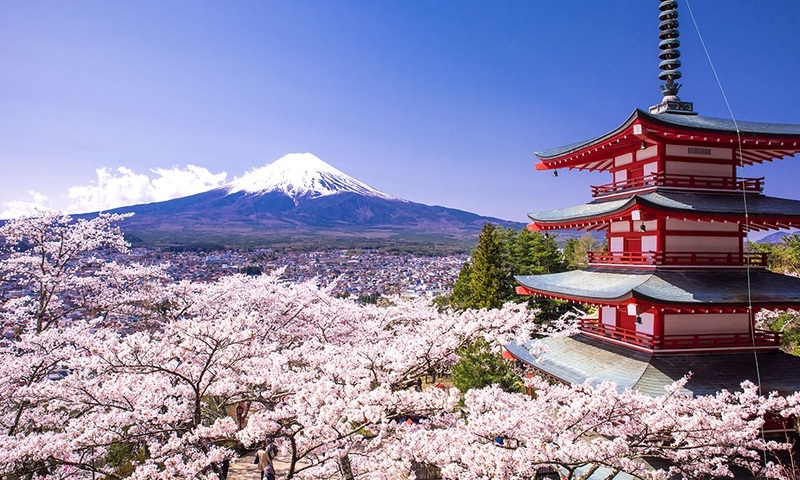 The trips range from travel to anime and magna centers in Japan to a historically important shrine in the Japanese Alps with an overnight stay at a Japanese hotel and hot springs. Students will live and eat with Japanese students in dorms and the dining hall. • The EAI application which should only be completed after being informed from the George Fox Director of Study Abroad that you are accepted for an off-campus study semester.